We get our prices directly from Seacrest. There are 61 units available at this place. 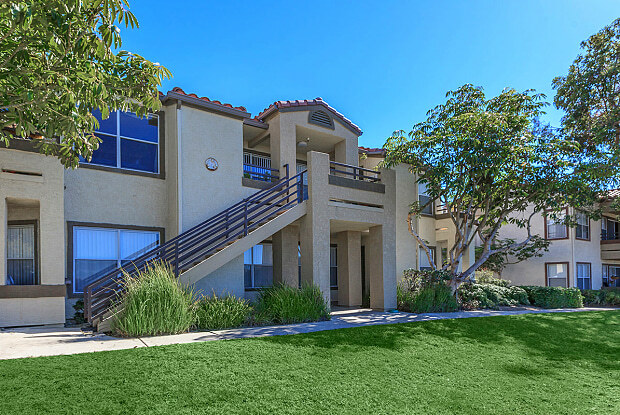 Located in pristine San Clemente, California, Seacrest Apartment Homes offers a coastal lifestyle that is unparalleled. 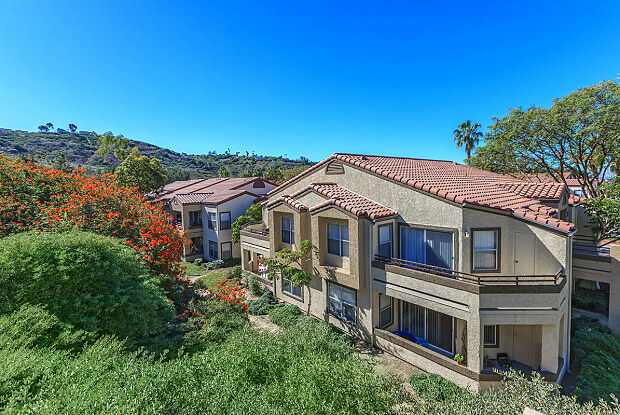 Overlooking the Pacific Ocean and nestled up on the hillside terraces, you’ll surround yourself with the best of southern California. 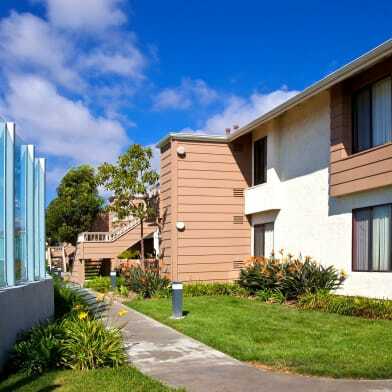 Everything you need is conveniently located close to home, including shopping, dining, award-winning schools and commuter-friendly freeways. Complete with private balconies and patios and upgraded kitchens, entertaining is easy in these one or two bedroom apartment homes. 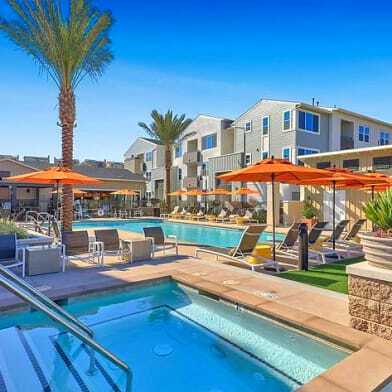 Whether it’s relaxing by the pool, working out in the open air fitness studio or barbecuing with friends, Seacrest Apartment Homes has it all. $750 Move-in Special! Act Now, offer is available for a limited time. 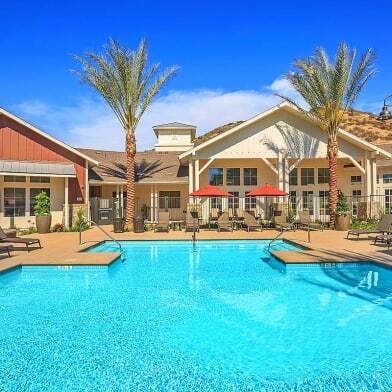 Lease one of our apartment homes to take advantage of $750 move-in special - call for details! Offer valid for new residents with approved credit, on select apartment homes and subject to availability. Income Requirement: Must have 2.7x the rent in total household income (before taxes, include income from all adults). Parking Details: Covered lot. Carports, open lot. Surface lot. Have a question for Seacrest?